Do you have a garden shed in your backyard? 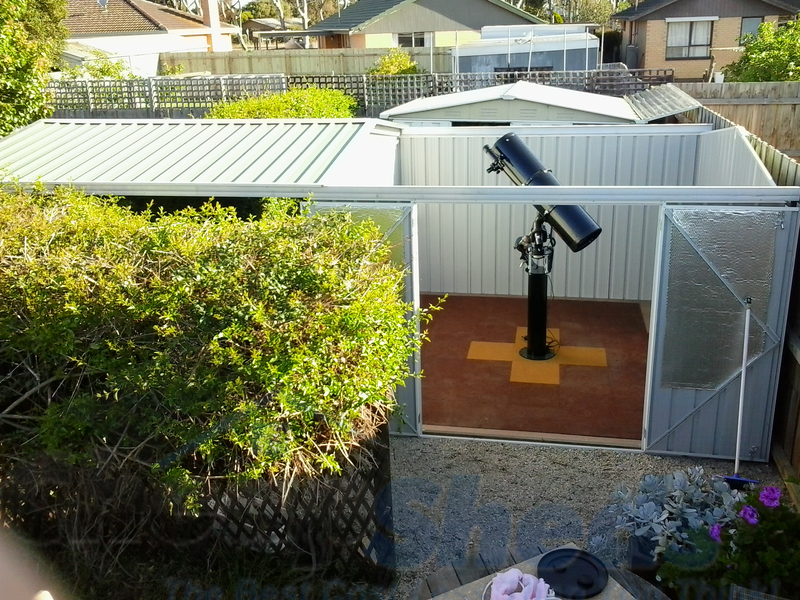 Instead of just using it for storing tools and knickknacks with no place in the home, it is quite simple and easy to transform that simple little outbuilding into a really cool space. 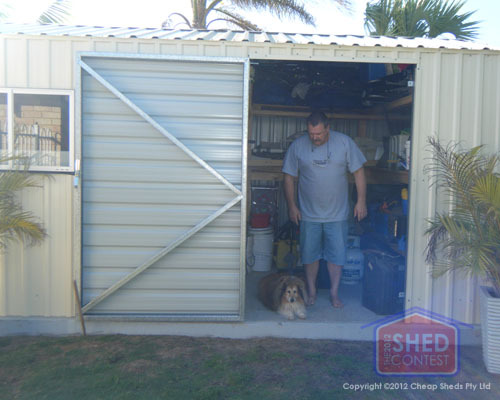 Below are 19 different uses for backyard sheds. Sometimes blokes just need a place to hang out, drink beer, and whoop and holler at the television during a match. 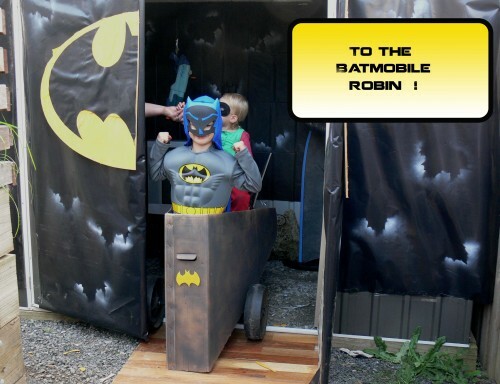 Instead of disrupting family life in the house, a “man cave” can be the perfect place for a man to do his own thing for a while. 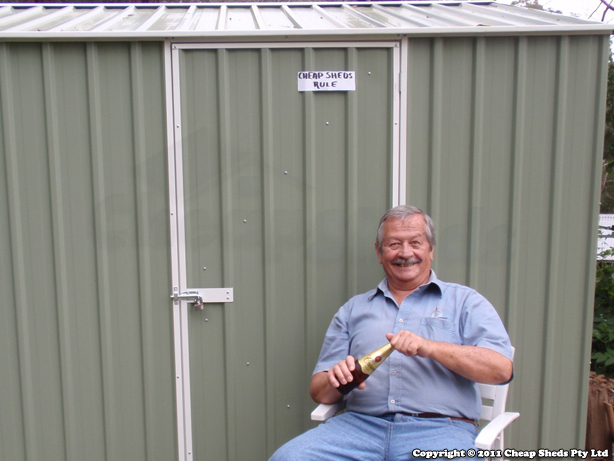 Add a television, refrigerator, a few assorted bits of furniture, and voila, your ordinary old gardening shed will now become your bloke’s new favourite hang-out spot. 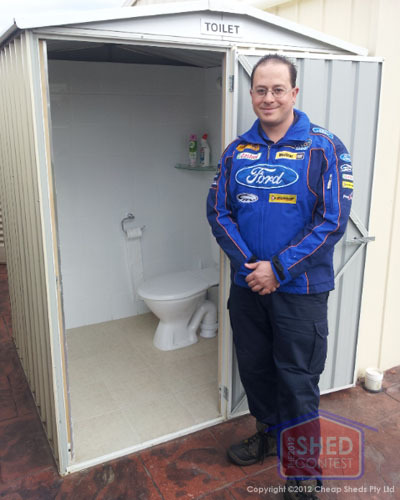 Whether it’s to avoid queues in the morning, or just to have a little breathing room to relax, converting a garden shed into a toilet shed can be a fun and practical idea. A variety of composting and eco-toilets are now available, meaning that you won’t have to go through the expense of connecting your storage shed to the sewage system. Whether it’s tinkering with trains or mucking about with models, a garden shed can be a great place to indulge in hobbies. Add some worktables and ample lighting, and you’re good to go. Staying in shape is a great life choice, but sometimes the noise and odour are a bit overwhelming for the rest of the house. Why not take your plastic shed and convert it into a home gym? Few past-times expand and enrich the mind like taking careful inventory of the stars, charting our humble place in the vast heavens. 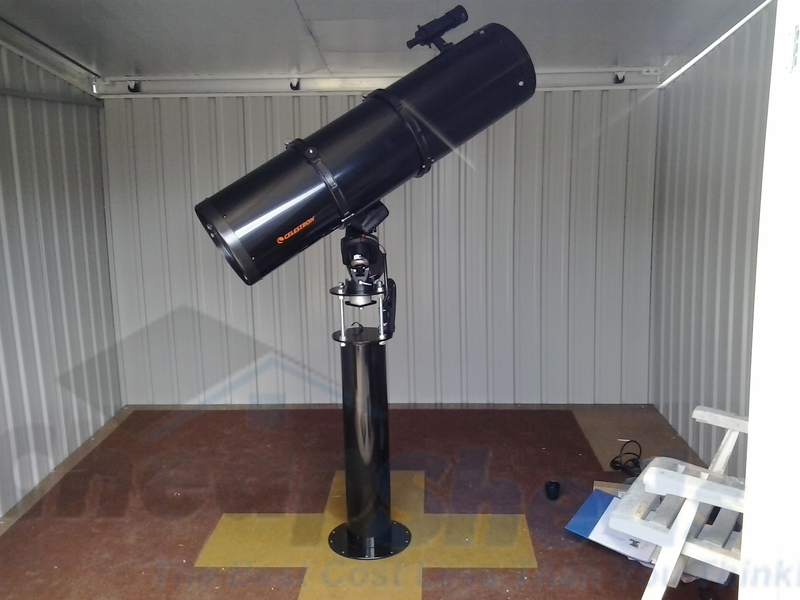 Add a telescope, logbook, and star charts to your wooden shed, and you’ve now got an active observatory! It can sometimes be difficult to concentrate on business with the chaos of family life inside the home. 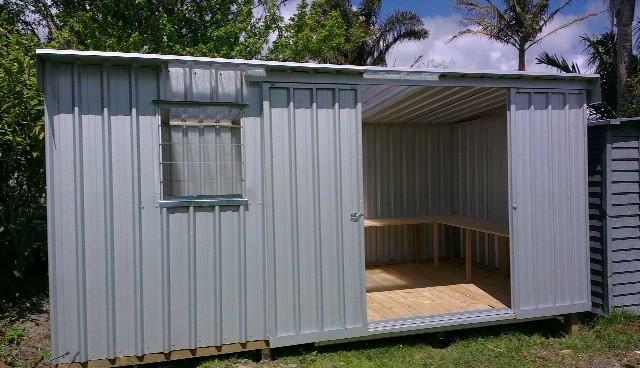 One fun idea is to convert your steel shed into a remote home office, giving you space and privacy you need while only steps away from the comforts of the house. Sometimes Fido is a bit too loud and rambunctious for indoor living, or Fluffy has taken to shredding the furniture. It’s simple to convert a small shed into a pet haven, giving your beloved furry companions their own luxury suite personalised to their unique needs. 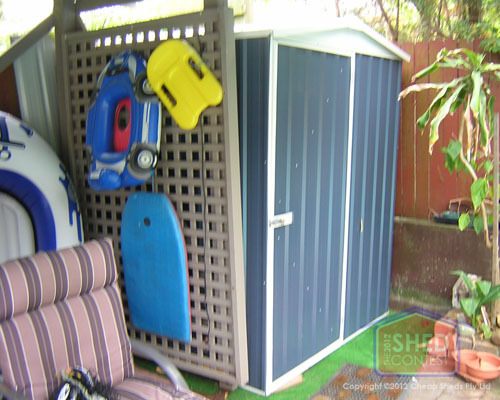 Using convenient shed kits, or taking the time to add shelving and storage yourself, a keter shed can easily be converted into a handy cubby. Use it to store wood or other supplies neatly out of sight. 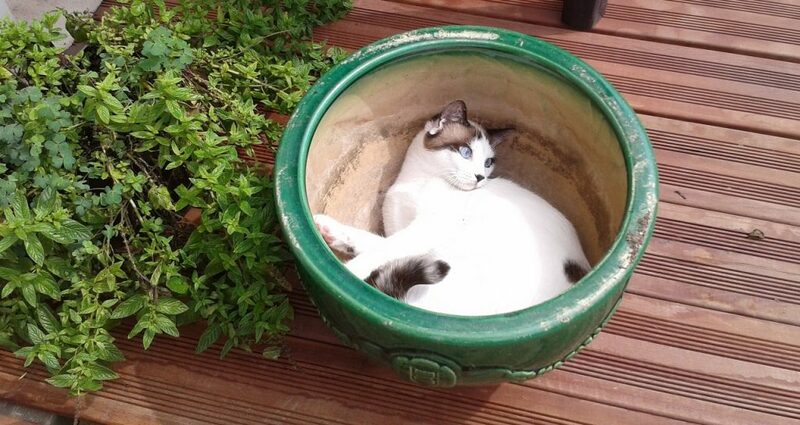 Gardening is one of the most relaxing and therapeutic hobbies around, but it’s hard to keep supplies and young plants in the house without creating a mess. One fun shed design is to convert the space into a gardening/potting shed, giving your young plants plenty of shelter from the weather without tracking dirt inside the house. Both steel sheds and plastic sheds make excellent outbuildings for a vibrant garden storage space. If you have a swimming pool, you know just how many accessories and supplies it takes to maintain. Why not convert your large shed into a pool shed? Then you’ll have a great place to store chemicals, cleaning equipment, tools, and pool pumps neatly out of sight. Sometimes simple gardening isn’t enough, as the call to grow your own food becomes irresistible. Convert that DIY shed into a portable farm station where you raise and grow young nursling plants before transplanting them to the field. Owning the right tools is always a great investment, but it can be difficult to find and care for them properly if they are disorganised. 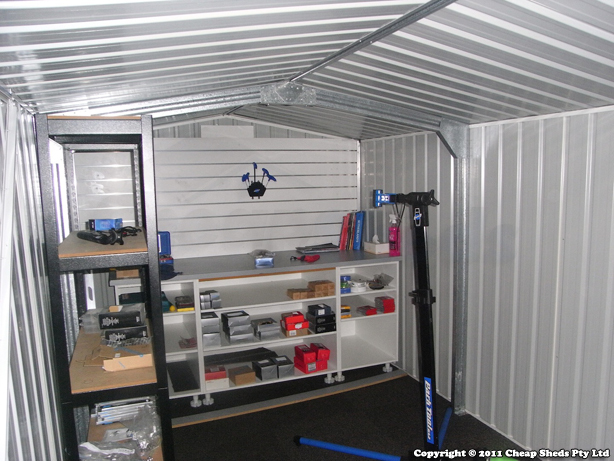 Wooden sheds can easily be converted into a proper workshop with shelving, hooks, and spaces to organise and easily find and use tools. Few things are as unsightly or odoriferous as a well-used wheelie bin. 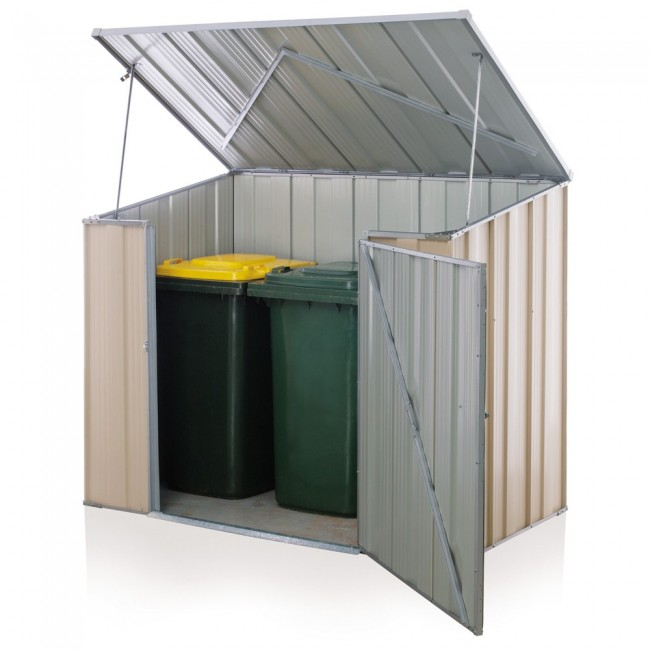 Instead of parking them haphazardly somewhere next to the house, you can easily convert your small shed into a bin shed, allowing you to keep those smelly wheelie bins out of mind and out of sight. 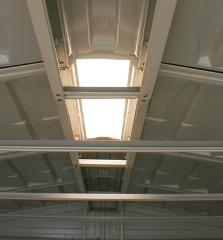 With just a little work, storage sheds can easily be converted to a greenhouse. During cold weather, plants need just a bit of warmth and light to thrive. Whether you want to install new windows in your old bike shed, replace roof panels with skylight panels, or simply add a few ceiling-mounted lights, growing plants in your own greenhouse is fun and easy. Sometimes it seems like the kids’ toys multiply during the night, threatening to overwhelm your home with plastic and flashing lights. 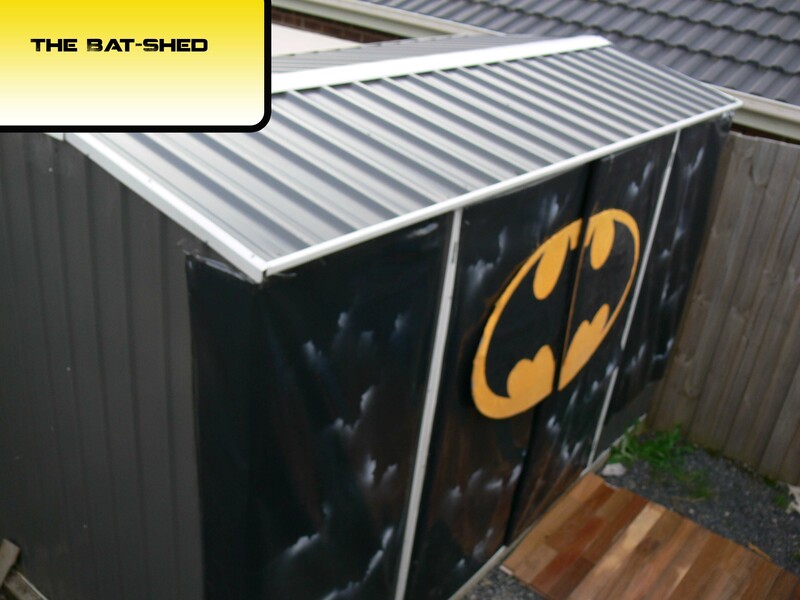 Why not take advantage of that outbuilding and convert it into shed storage? That way you won’t have to face your kids’ tears by throwing away toys they aren’t playing with, and they’ll always be close to hand if they suddenly want to play with a favourite game or item again. why not entertain outside with a bar set up? Turn a Shed into a small bar in your backyard so you can easily entertain your guests without worrying about going indoors. What’s more, a lot of us don’t have room for a bar in our home, so making a bar in the backyard is very appealing. 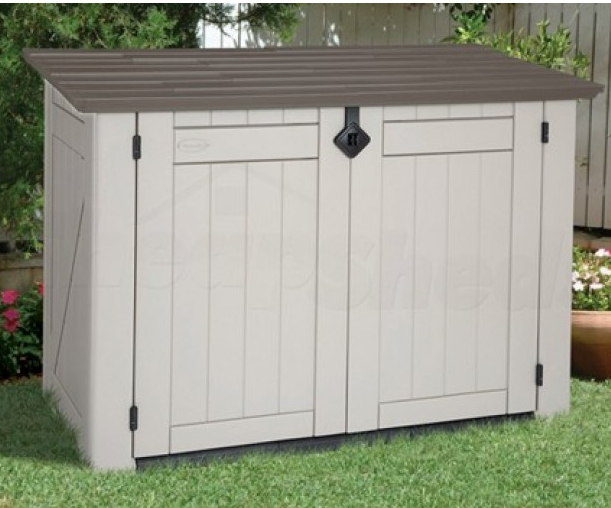 Keter sheds are beautiful and made of lightweight resin so it doesn’t heat up as much as steel sheds and is easy to move around. 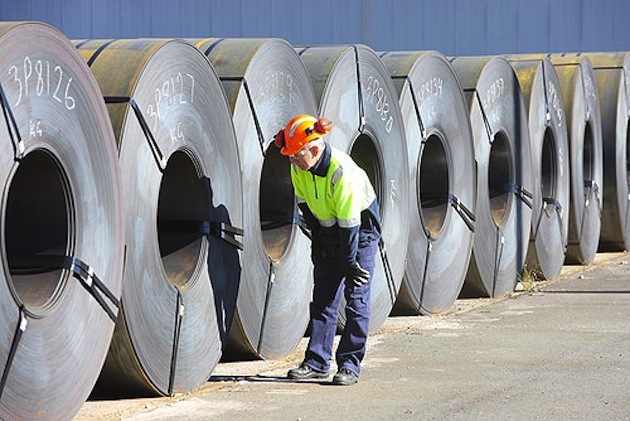 The Aussie Backyard is Shrinking, So How do You Adjust?